Writing about the Rules of Chess, on the surface, seems to be a strange topic of discussion. After all, the last rule changes -- which included the enhanced powers of the Queen, En Passant and Castling -- have been defined for 500 years! You’d think that the rules of chess had been cast in stone, but you’d be wrong. 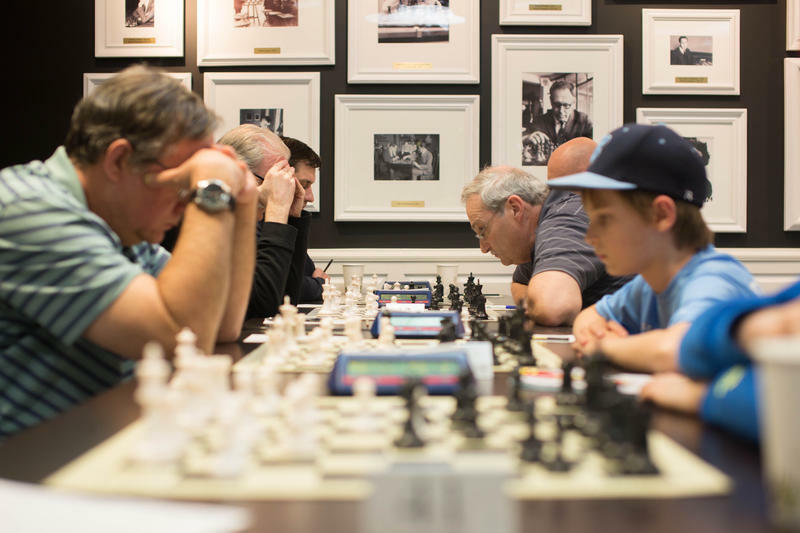 The St. Louis Metro Class Chess Championships were held recently at the Chess Club and Scholastic Center, drawing in a record 60-plus participants looking to cash in on a quick title. 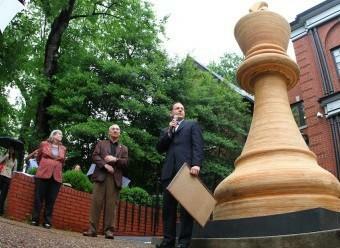 The Chess Club and Scholastic Center of St. Louis has once again received the bid as host to the annual U.S. 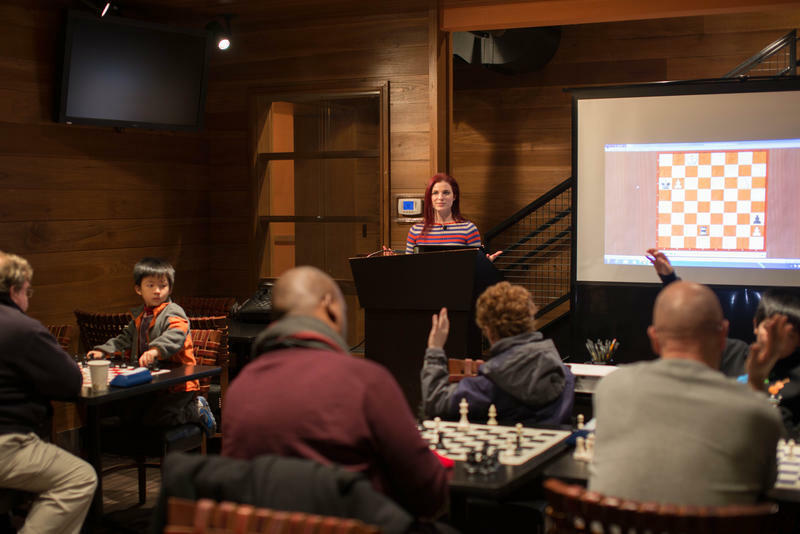 Chess Championships: The 2015 event, along with the U.S. Women’s Championship, will be a 12-player round robin held March 31 through April 14 in the Central West End. It will mark the seventh consecutive year that St. Louis has hosted the national title event. You’re back in town for the Showdown in St. Louis, a five-round match for $100,000 against the World No. 4 player, Levon Aronian. The Showdown is not a world-circuit event in which you normally play -- is an event like this still important to you, even though it’s just an exhibition? 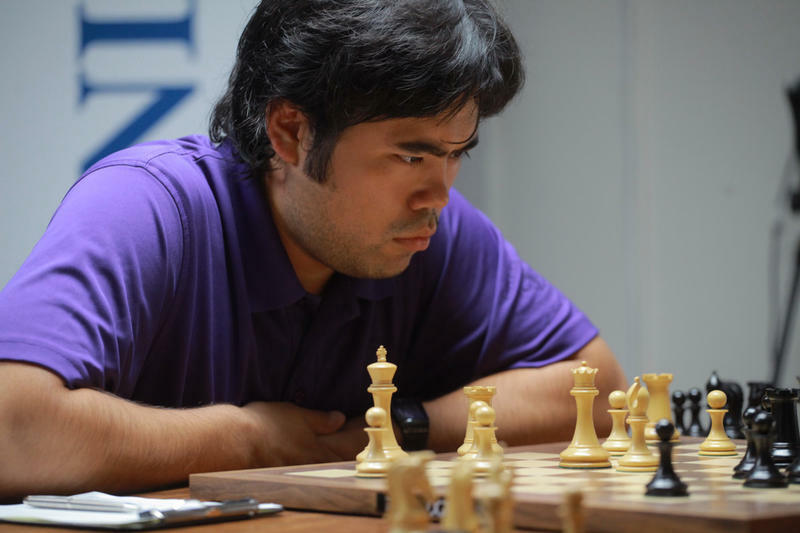 Next week, the Central West End chess club will again be joined by the top player in the United States, Grandmaster Hikaru Nakamura, who returns for a special exhibition match with one of his main rivals from the world stage, Armenia’s Levon Aronian. 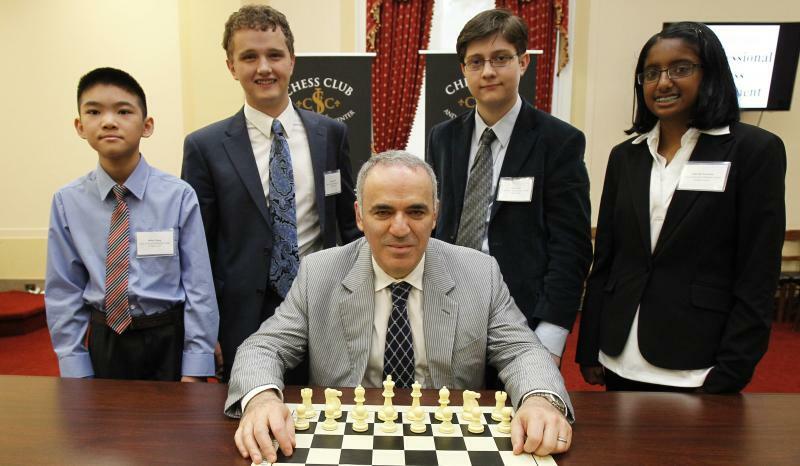 This Saturday, Oct. 11 is National Chess Day -- though only unofficially, because nobody cares. 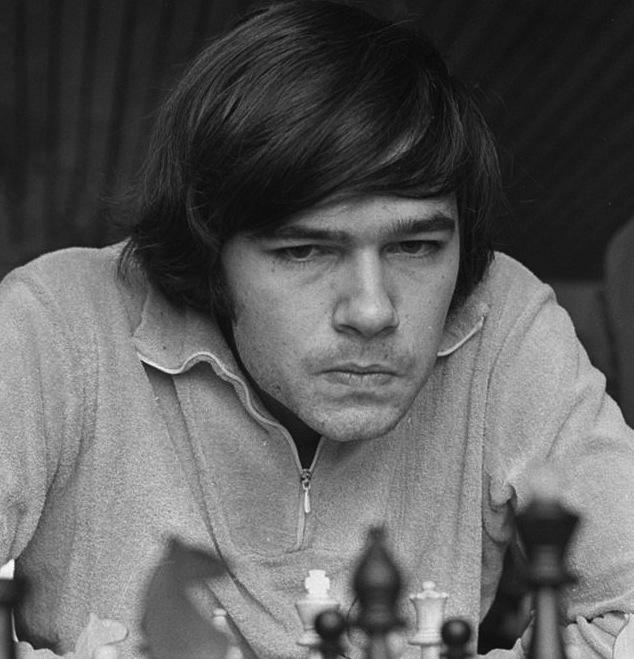 That’s not from a lack of continued effort on the part of chess players, however, as plenty have cared about such a recognized holiday dating all the way back to its inception in 1976. It is a question commonly posed to Grandmasters -- business-suit wearing giants with perennially furrowed brows, constantly wrinkled above troubled looks of genuine stress -- can you still have fun? When you’re claiming a page of history, you just never know who might write on it. 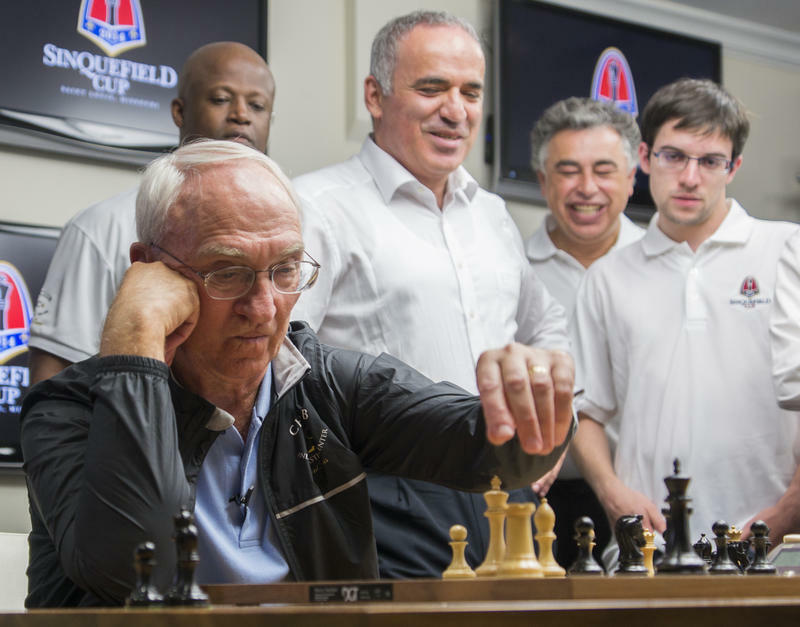 This year’s Sinquefield Cup chess championship is underway here in St. Louis and it’s billed as the strongest chess tournament in the history of the sport. 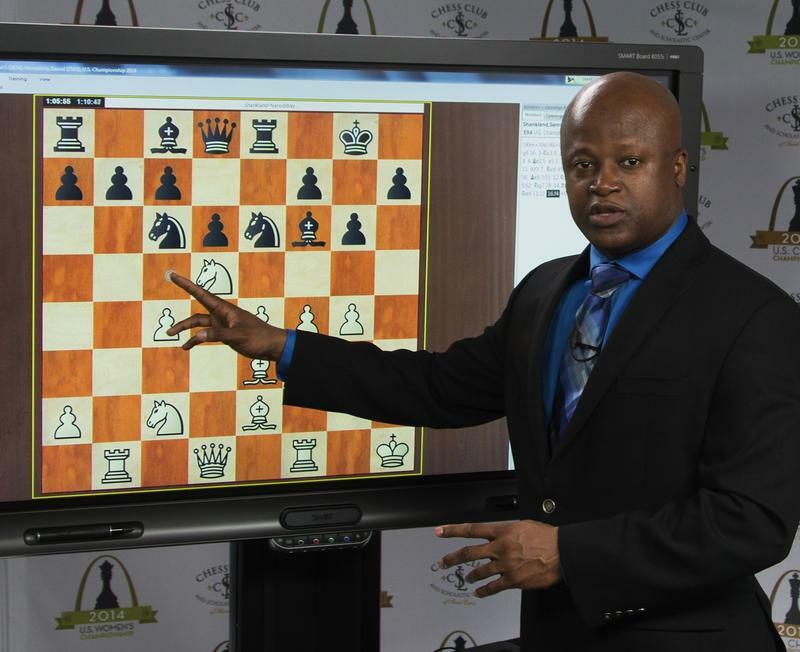 The tournament features six of the top nine players in the world and takes place at the Chess Club and Scholastic Center of St. Louis. The compete for a first place prize of $100,000. 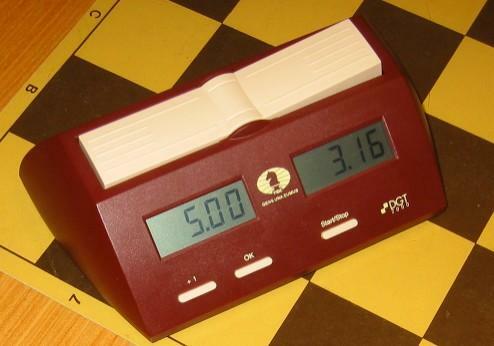 Before the end of the tournament, each player will play every other player twice. Make no mistake, we want him back. 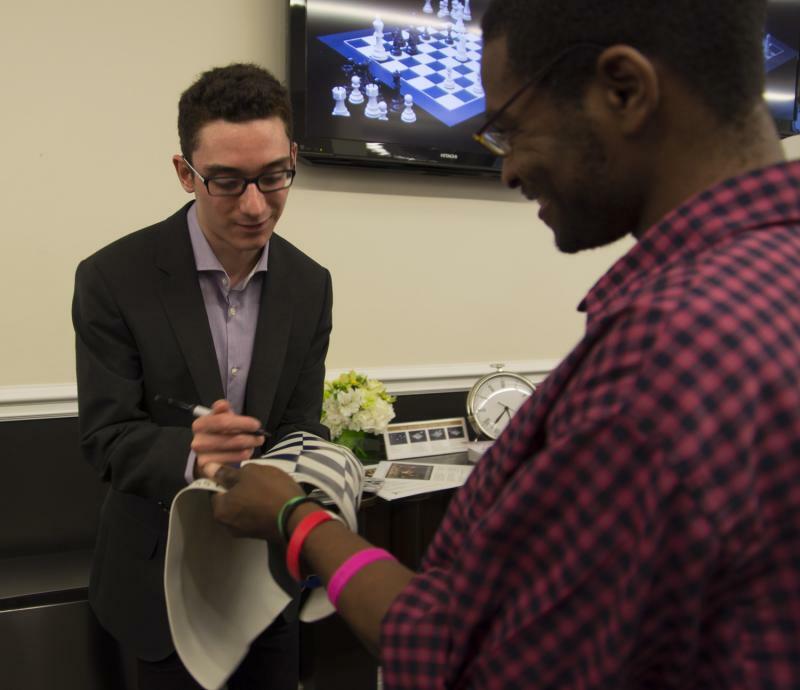 In for his first visit to the U.S. Capital of Chess is Grandmaster Fabiano Caruana, one of only three players in the world with a chess rating that has surpassed the 2800 watermark. 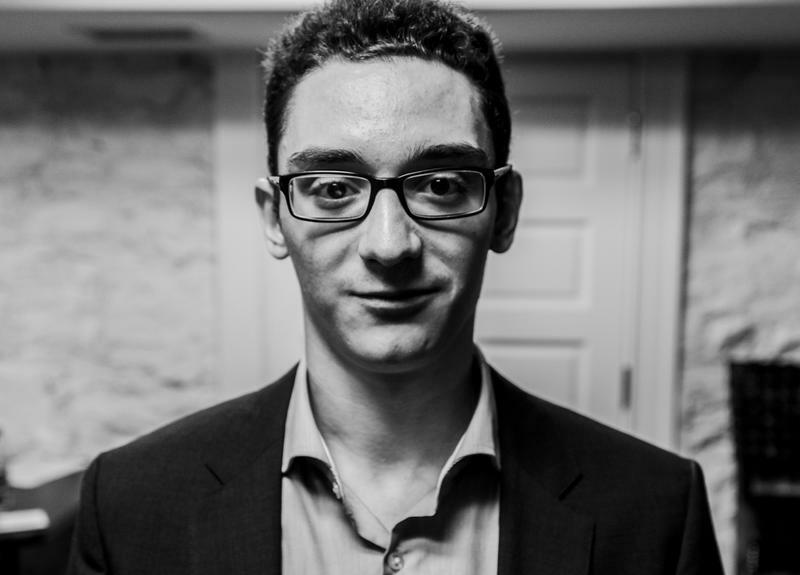 He’s here to pick a fight with the other two, Armenian GM Levon Aronian and World Champion GM Magnus Carlsen, as part of the 2014 Sinquefield Cup -- billed as the strongest chess tournament ever, for obvious reasons. Maurice Ashley is in town, looking for millionaires. 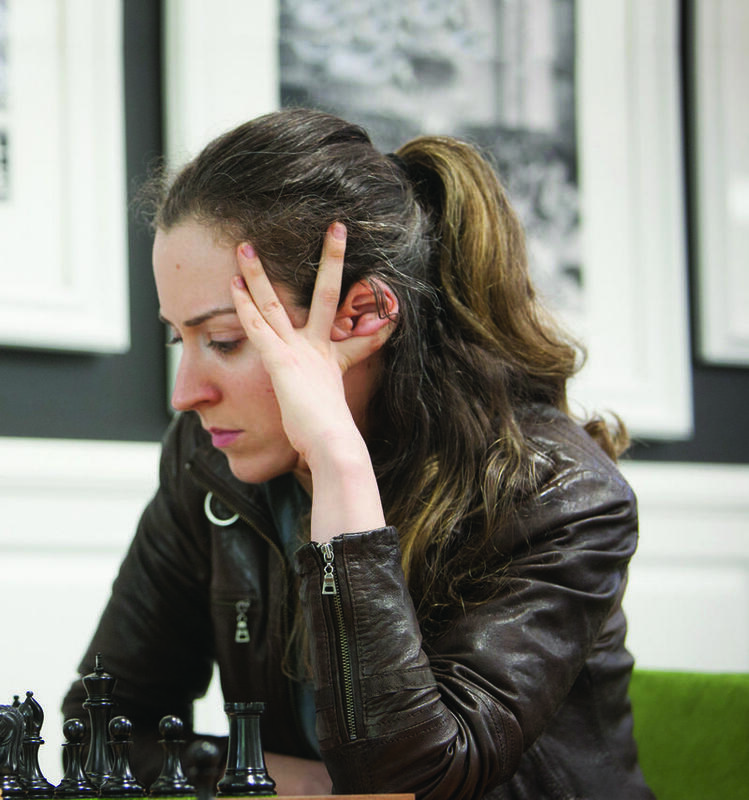 It’s a great time to be a St. Louis girl in chess, I think. 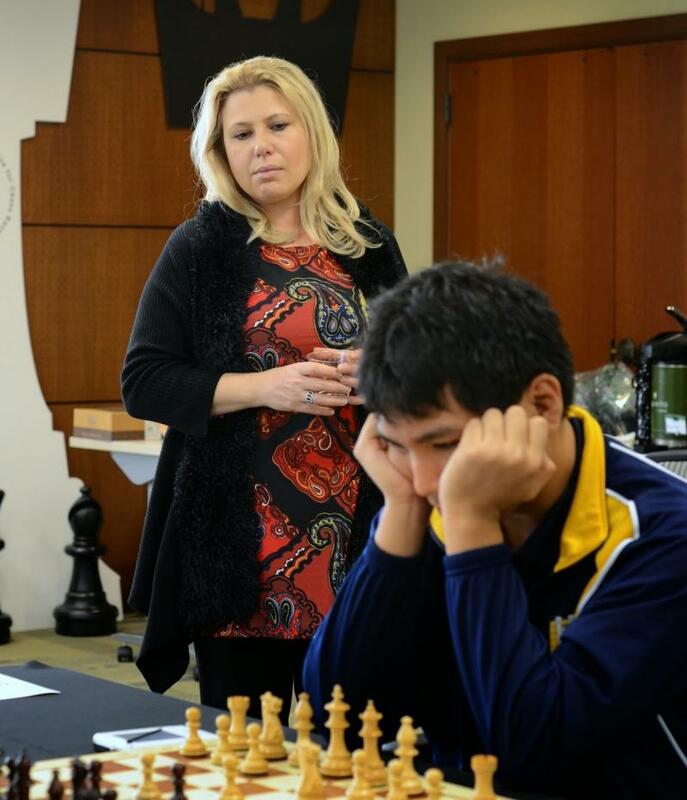 Just look at what surrounds them: Webster University coach Susan Polgar is adding something new to her resume. Right there at the bottom of page 11. Our local boy is making national noise. Matt Larson, a tall and lanky 17-year-old who attends Crossroads College Prep in St. Louis, is one of 10 competitors in the 2014 U.S. 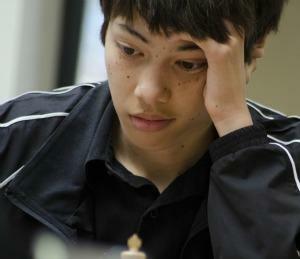 Junior Closed Championship, being held at the Chess Club and Scholastic Center of Saint Louis in the Central West End. He most likely will not win the national title for players under the age of 21, but the crown wasn’t even necessarily a goal in the first place. Larson just needed to represent. Thursday night marks the opening ceremony of the 2014 U.S. Junior Closed Championship, the national title event for the top players under 21. 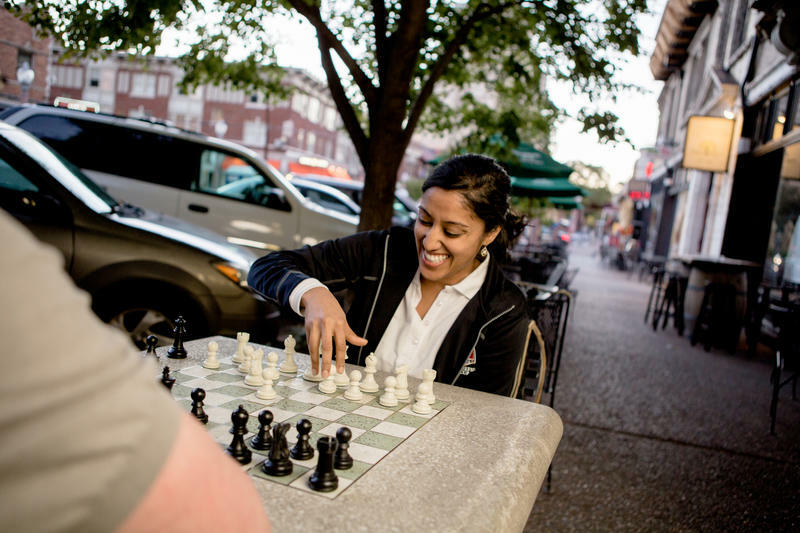 The tournament is the third installment of America’s Championships annually hosted by the Chess Club and Scholastic Center of St. Louis, a parallel to the U.S. Championship and Women’s event, which took place simultaneously last month. They say good things come to those who wait. Unfortunately, that’s shaping up to be true. 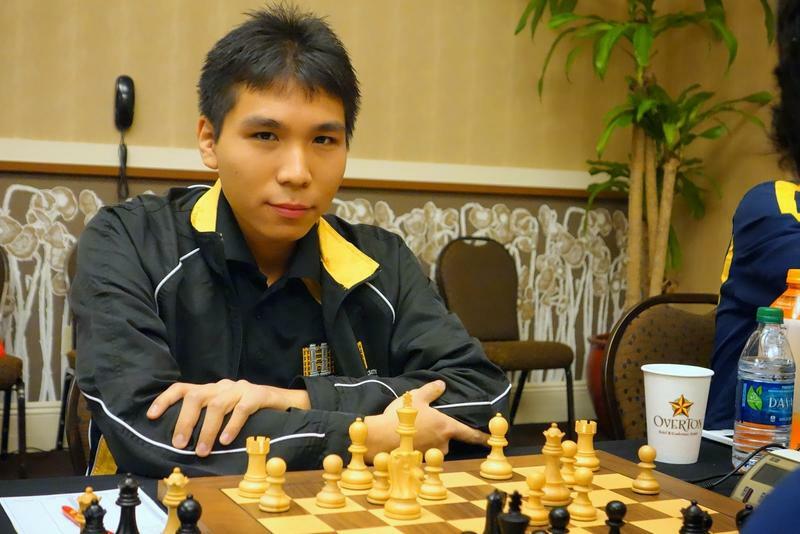 Wesley So, the 15th highest-rated chess player in the world with a FIDE rating of 2744, recently announced his intentions to switch to the U.S. Chess Federation (from the Philippines’ federation) for reasons rather obvious: He’s already here -- and he seems to like it.